The Rheumatology Research Foundation hosted the 10th annual Investigators’ Meeting in St. Louis, Missouri, on June 24 - 25. The meeting provides Foundation-funded researchers with an opportunity to share updates on their studies, network, exchange ideas, and collaborate on future projects to advance treatments and cures for rheumatic diseases. More than 30 rheumatology professionals were in attendance, with presentations from 18 researchers. James O'Dell, MD, professor at the University of Nebraska Medical Center and Investigators' Meeting attendee, explained the importance of networking at events like Investigators' Meeting. "No one in academic research is successful without a network," said Dr. O'Dell. At this year's meeting, a special panel of industry leaders discussed partnerships and the importance of collaboration in the search for a cure. Panelists emphasized the importance of academic research and independent investigators in making early discoveries that later develop into new treatments. To encourage future collaborations, they also advised attendees on the best practices for developing those partnerships. For more information on Investigators’ Meeting, stay tuned to future issues of Pathways. 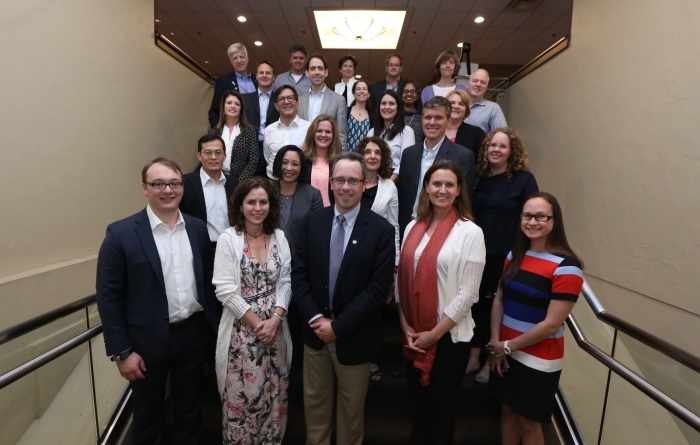 In conjunction with Investigators’ Meeting, the Foundation hosted the 3rd annual Partners in Rheumatology: Leadership Summit on June 22 - 23. Attendees included representatives from eight private organizations and federal institutes that have a strong interest in rheumatology. They discussed ways to collaborate in their efforts to fill the growing gap in federal funding and encourage lawmakers to support rheumatology research through the NIH. In a brainstorm session, attendees discussed how they can continue to work together to help researchers more easily find and apply for funding opportunities, like the American College of Rheumatology's comprehensive list of all organizations that fund research. 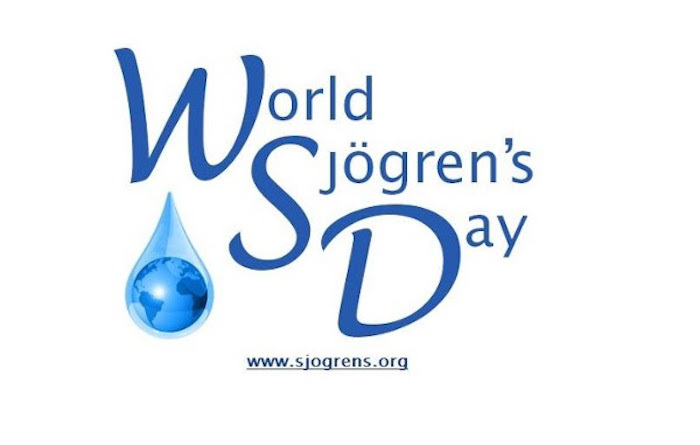 This July 23rd, the Sjögren's Syndrome Foundation (SSF) will join with other Sjögren's organizations around the world to celebrate the 8th annual World Sjögren's Day and what would have been Dr. Sjögren's 118th birthday. World Sjögren's Day also allows the medial community to recognize advancements made in Sjögren's this past year and the incredible progress the SSF has made on behalf of Sjögren's patients. This includes the development of SSF Clinical Practice Guidelines for Sjögren’s, whichwill help standardize patient care by giving physicians a roadmap of how to treat, monitor and manage their patients with the disease. Click here to learn more about Sjögren’s Clinical Practice Guidelines.World Sjögren's Day was created to commemorate the birthday of Dr. Henrik Sjögren, the Swedish ophthalmologist who discovered Sjögren's in 1933, which has helped patients find answers to their health questions. Sjögren’s (pronounced SHOW-grins) is a chronic autoimmune inflammatory disease in which people’s white blood cells attack their moisture-producing glands and affects the entire body. 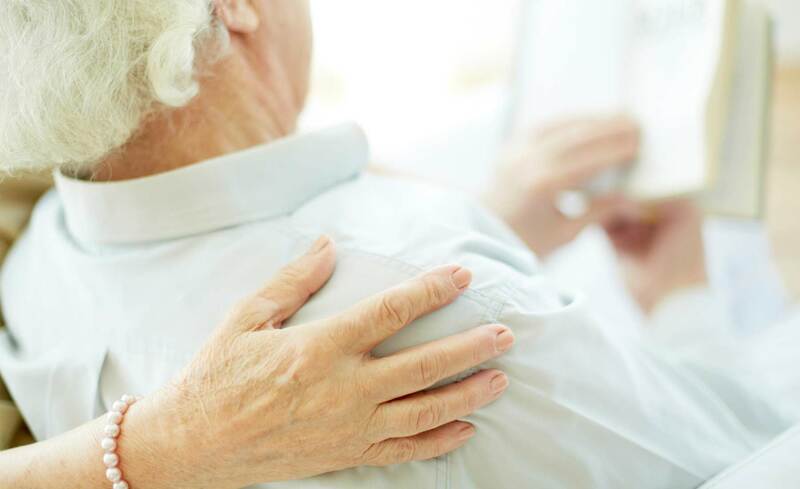 Along with symptoms of extensive dryness, other serious complications include profound fatigue, chronic pain, major organ involvement, neuropathies and lymphomas. Currently, there is no cure for Sjögren’s but an early diagnosis and proper treatment are important for preventing the more serious complications of the disease while also helping to improve a patient’s quality of life. In 1929, Dr. Sjögren met a patient who complained of dry eyes, dry mouth and joint pain. Each of these symptoms was already well known, but it was the combination of them that Dr. Sjögren noticed and decided to investigate. Dr. Sjögren could have been just an ophthalmologist who happened to meet a patient with dry eyes, but his open mind led him to the discovery of an unknown clinical entity that was later named after him. 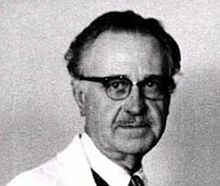 Dr. Sjögren received international credit for his discovery and in 1970 he became an honorary member of the American Rheumatism Association. Later in 1976, he became a member of the Royal College of Physicians and Surgeons in Glasgow and that same year he was also appointed an honorary member of the Swedish Rheumatological Society. Henrik Sjögren retired in 1967 and died in 1986. He is buried beside his wife and her parents on Norra Begravningsplatsen in Solna, Stockholm. Click here for additional Sjögren's healthcare professional resources.